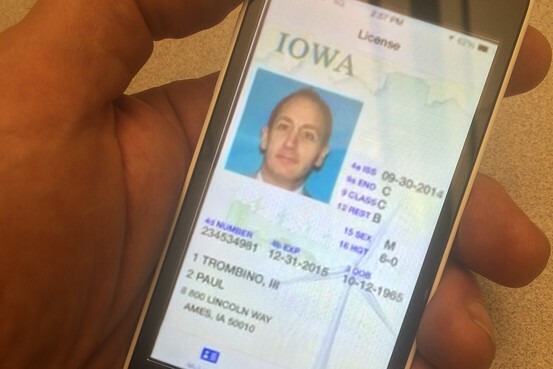 Iowa Developing the First Ever Smartphone Driver’s License in the U.S. According to a report by The Wall Street Journal, Iowa is developing the first ever smartphone driver’s license in the U.S. with an app that can co-exist with the traditional plastic card. Terry Branstad, the director of the state’s Department of Transportation, has revealed that the app is currently under development for iOS and Android platforms and is expected to be a free download. 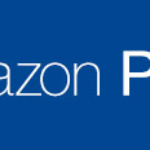 Andrea Henry, a spokeswoman for the DOT, said that despite news reports about a 2015 release, the “department isn’t sure on timing in part because of concerns about privacy and security”. She also said that one concern is how a police officer would interact with someone’s smartphone. “For instance, what would happen if someone who was pulled over received an incriminating text while the officer was checking the license on the app?”, she added. Henry believes the app will work in a way so that “the phone never leaves your hands”. The American Association of Motor Vehicle Administrators believe the new app will be another convenience for drivers in the same way that Department of Motor Vehicle websites have become.